Disney Dreams! 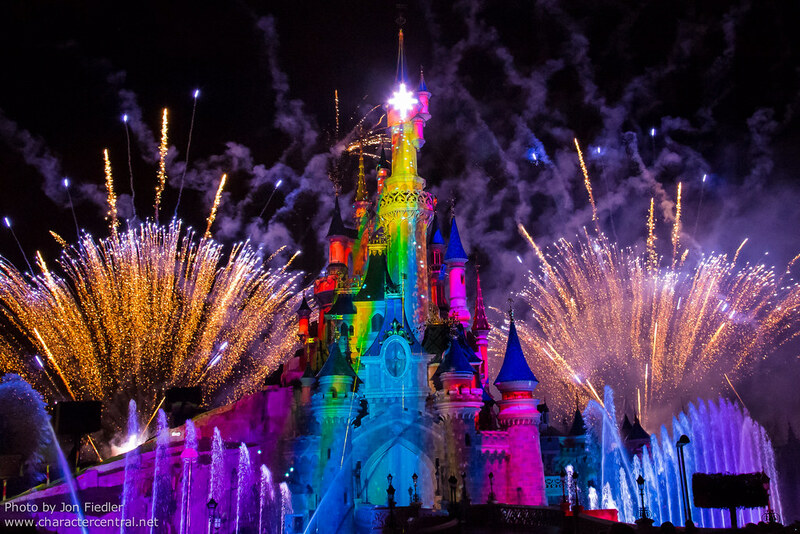 is the breathtaking nighttime spectacular that runs every night at Parc Disneyland. Dream along with Peter Pan and his Shadow through Disney's most beloved classics, and be blown away by the colours, music, sights and sounds of Disney Dreams! It is NOT to be missed! Disney Dreams! was produced by Steve Davison and his Imagineers exclusively for DLP's 20th Anniversary, and has continued ever since. In nearly everyone's opinion that we know, Disney Dreams! is the BEST nighttime show ever produced by Disney! Long may it reign!